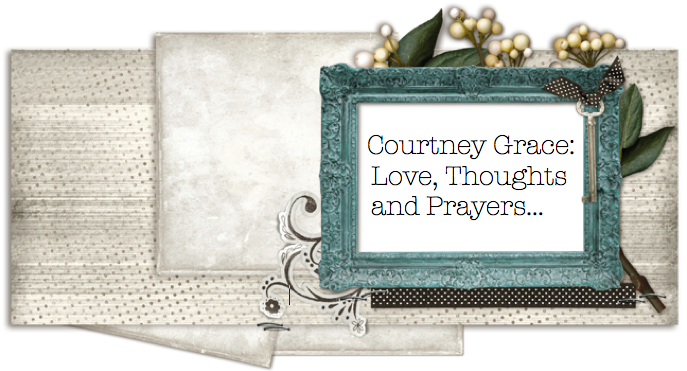 Courtney Grace...Love, Thoughts and Prayers: Secret "Admirrer" and Blueberry Fluff Coffee! Gray Pants (Ann Taylor Loft Outlet) White Cami (Target) Green Embellished Sweater (Target) Black Flats (Target)...Can you tell what my favorite store is? Today my Block C partner and I taught a lesson from the Time for Kids Magazine about nutrition and school lunches. We started out the lesson by asking them to draw a picture of a very healthy, nutritious and delicious lunch. They did such a great job and were so colorful--so we decided to display them proudly in the classroom! S- So I know you aren't supposed to take wild hedgehogs but what if, like, you are asleep in the meadow and you have on this jacket that has big pockets and like you are sound asleep when a hedgehog just decides to crawl into your pocket and then you wake up and go home and don't even know that he is in there until you get home--!?!?! S- OR if your neighbor across the street has a pet hedgehog and it crawls across the street and it is sitting on your front porch and it looks up at you with the most sad eyes and it is saying "pick me up-pick me up" what then? Can you touch it?!! Teacher--S, That is enough, Next question! As funny as the above interaction was, It will be hard to top the next discovery. We found this note today, evidently left over from Valentine's and could barely contain our giggles. 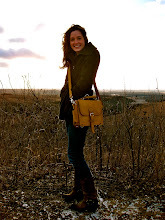 If you click on the picture it will expand the picture for your reading pleasure! My favorite parts are the illustrated broken heart, "mErry me", "AnniverSITY" and the "voice leading to paradise"